POT FOR PALMS Pot whose bottom has been created for the cultivation of palm trees. 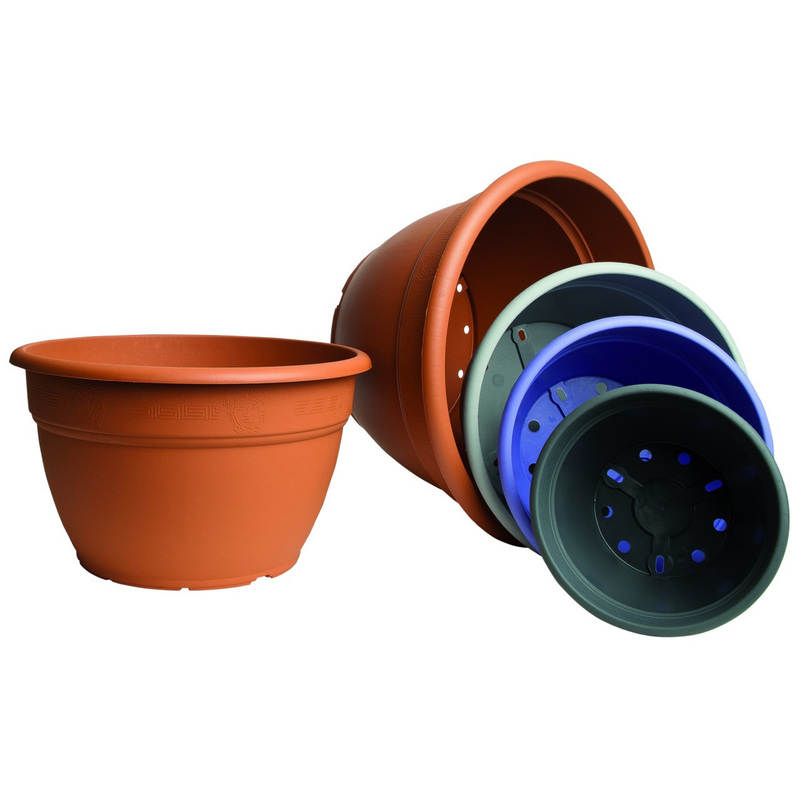 ORIONE – Bowl, or low pot in bigger sizes, ideal for cultivation and gardening. 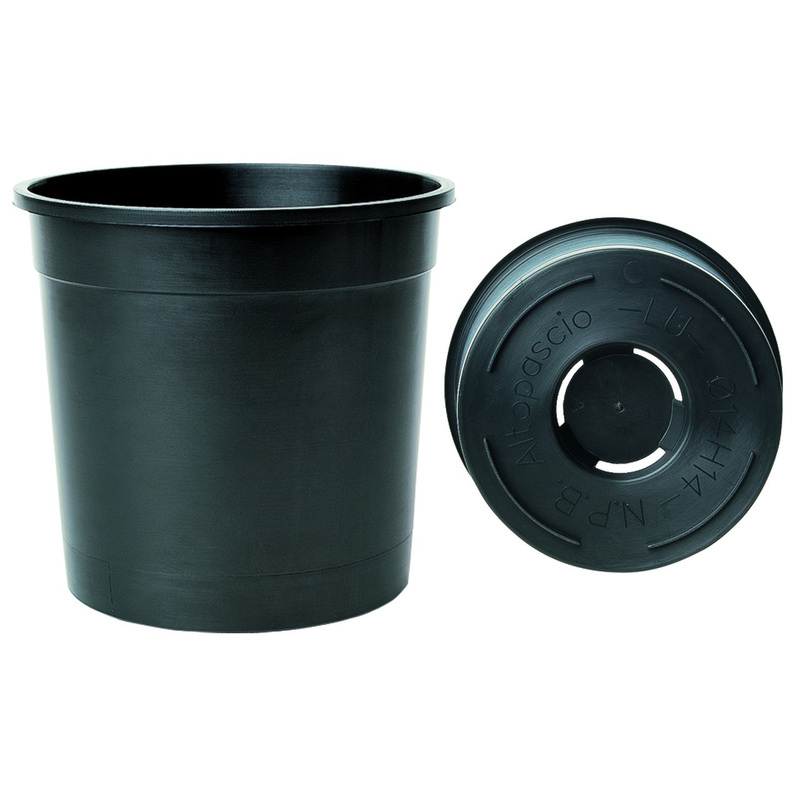 TAP-POT POT – The patented TAP-POT pot is ideal for plants with taproots and particularly for fruit trees. The inside wrinkles system and the holes for a fast drainage prevent the roots from twisting and spiraling. 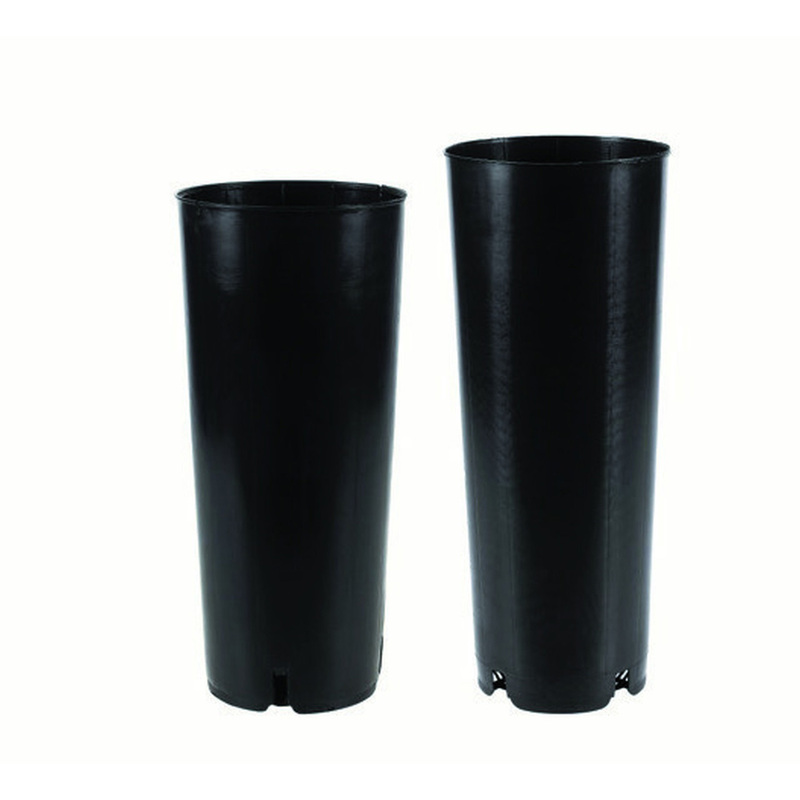 In addition, the considerable height of the pot, compared to the volume, allows saving substrate. TAP-POT supports have been created so that to distance the containers from the ground in order to avoid humidity issues and the development of harmful organisms. 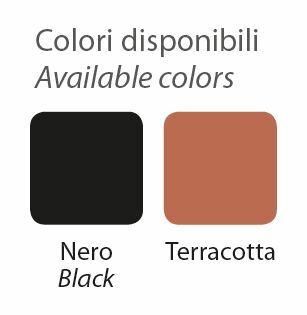 They are stable in case of wind and grant maximum use of the surface. All supports can be piled up when empty. 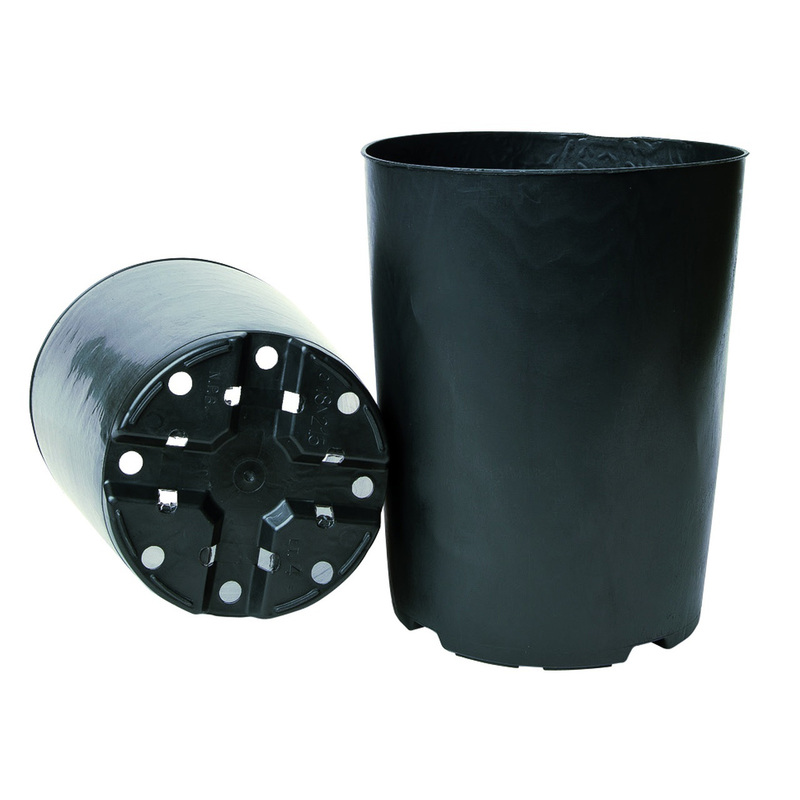 SPECIAL POT FOR CITRUS TREE Pot made of black recycled material, flexible and resistant, without rims and with cross at the bottom. Ideal for the cultivation of citrus fruit.